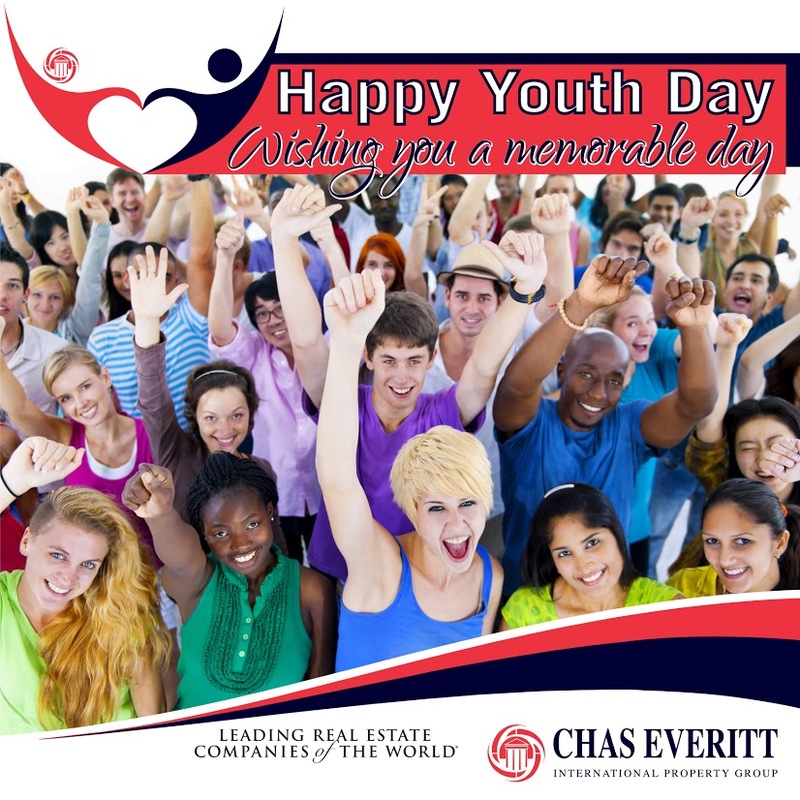 The Rondebosch.co.za blog and Chas Everitt wish you a Happy Youth Day. 16 June is a public holiday in South Africa. It commemorates the Soweto Riots of 1976 that began after a government edict declared that all instruction in black schools would be in Afrikaans. Youth Day reminds South Africans of the importance of its youth, and bring the message that the country never wants to see those days again.